Warm up this chilly December weekend with a classical guitar performance by Eric Roth on Sunday, Dec. 9. The 2 p.m. concert is the second in the library’s 2018-19 Little Sunday Music series. Roth will perform primarily 19th century guitar music, which was composed during a time of striking innovation and development. He will also provide information about the instrument, repertoire, composers and history. The program will include Roth’s own arrangement of the second Violin Sonata by French Romantic composer Benjamin Godard, as well as works by Johann Kaspar Mertz, Francisco Tarrega, and Emilia Guliani-Gugliemi and Angelina Panormo Huerta – two of the first great women composers for the guitar. He also plans to premiere his own four-movement Sonata for Guitar in its entirety. Roth has been playing guitar since age 12. 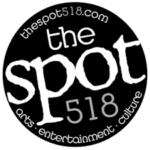 He graduated from SUNY New Paltz in 1995 with a bachelor’s degree in music performance and frequently performs on the guitar and lute at events throughout the Hudson Valley and beyond. After a short break in January, A Little Sunday Music resumes Feb. 10 with audience favorite The Bleecker Consort, who will play a diverse set of instruments, including early strings, reeds and a variety of percussion. A vocal recital by Irina Tikhonenko rounds out the series on March 10. Concerts are free and open to the public. 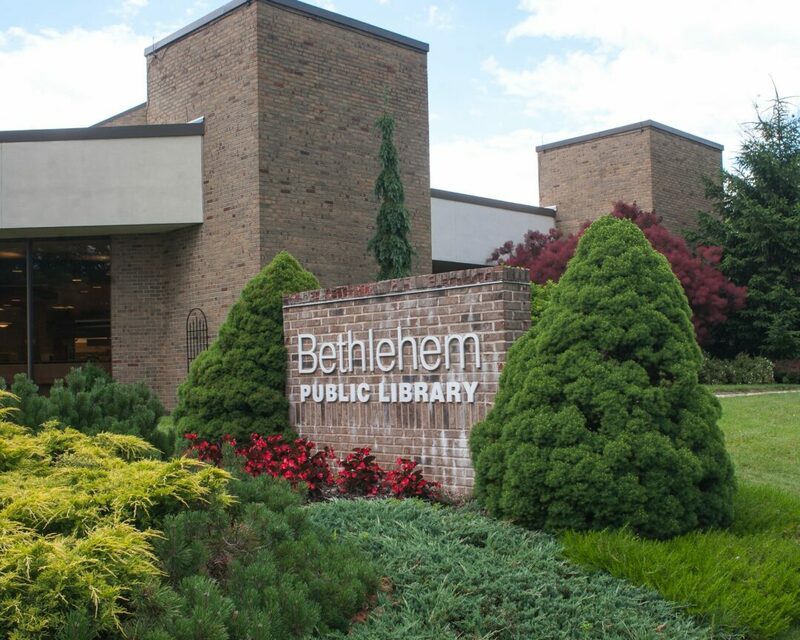 A Little Sunday Music is sponsored by the Friends of Bethlehem Public Library. There’s even more music ahead as Skip Parsons and his Clarinet Marmalade Trio return to the library Monday, Dec. 10, for a special all ages, all abilities Morning Concert with our friends from the Center for Disability Services. From 10:30-11:15 a.m., enjoy a morning of music featuring the banjo, tuba and clarinet playing old-time classics like “Sweet Georgia Brown.” Refreshments will be served. The Center for Disability Services provides opportunities and support for people with disabilities, and the goal of the Morning Concert series is to enhance their clients’ social circles. The library will be closed Friday, Dec. 7, to accommodate a staff development training session. Our bookdrops will be open, but there will be no telephone service. We’re always open online at www.bethlehempubliclibrary.org. We’re wrapping up our four-part “Philosophy of Philanthropy” series, grant-funded and sponsored by Humanities New York, with an interactive discussion Monday, Dec. 10, from 7-8:30 p.m. titled “What and How Much to Give.” Throughout the series, Dr. Erzsebet Fazekas has been breaking down the key issues behind charitable giving: motivation, the selection of recipients and worthy causes, and the impact of giving on the donors and society in general. Attendance at previous talks not required to participate. If you’re an experienced knitter, bring your current project. If you’re a beginner, bring size 8 knitting needles; we’ll provide yarn and get you started, 2-3 p.m. For adults, teens and kids age 9 and up. Discuss “Manhattan Beach” by Jennifer Egan, 1:30 p.m. Copies are available at the information desk. Large-print audio and downloadable copies may be available. Meetings are open to the public, 6 p.m. Discuss “Dead Wake” by Erik Larson, 7 p.m. Copies are available at the information desk. Large-print audio and downloadable copies may be available.